It’s that time of year again when veg plot productivity is fairly quiet, and fresh vegetables tend to be of the allium and brassica variety. 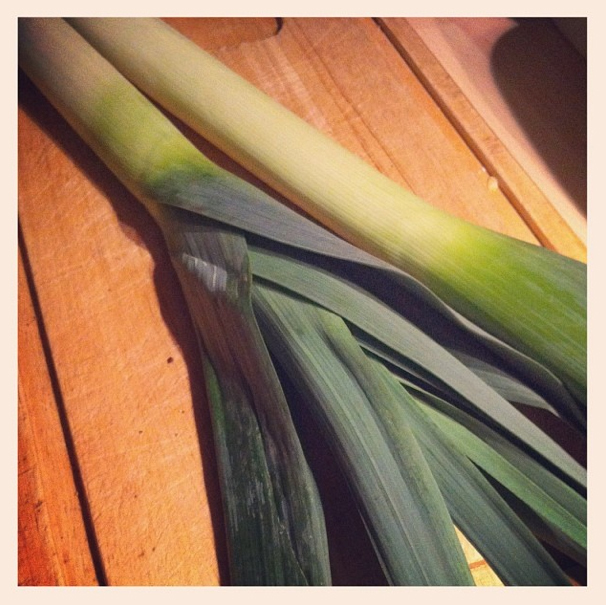 For me, that’s not an issue, as leek soup is one of my favourite homemade wintertime treats. Leek and potato soup relies on five key ingredients – fantastically fresh and flavoursome onions and leeks (that’s why fresh and homegrown make such amazing soups), fluffy potatoes, zingy garlic that’s been properly stored (musty garlic will ruin the soup), and in my opinion, only Marigold bouillion powder will do as the veg stock. 1. In a large saucepan, sweat the onions and garlic in a light and mild olive oil blend – keep the lid on! 2. Add the chopped leeks to sweat for a few more minutes, before adding the chopped potatoes and enough boiling water to cover the ingredients in. 3. Mix in the Marigold veg stock, and add the mixed herbs and all seasoning. I like heavy seasoning, so I add at least two big shakes of cayenne pepper and a large amount of cracked black pepper and dried mixed herbs. 4. Bring to the boil and then simmer for about 10-15 minutes. When the potato is soft and crumbly, take the saucepan off the heat and blend with a hand blender. Watch out for hot splatters! 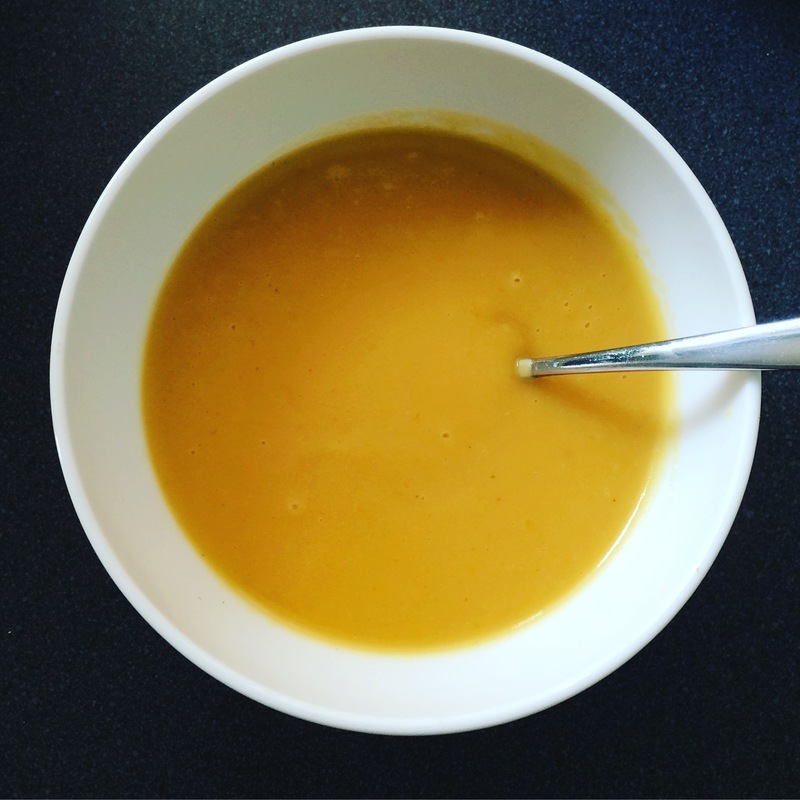 The soup should keep for a day or two in the fridge, but if left to cool and served the following day, you may need to add a little extra water as the soup can thicken overnight.